Wow, it has been SO long since my last blog post! I had to start it up again with this beautiful family that I’ve been photographing since their engagement session five years ago! Now with baby Macy James (MJ) in the picture, my photo shoots with them have just gotten better! 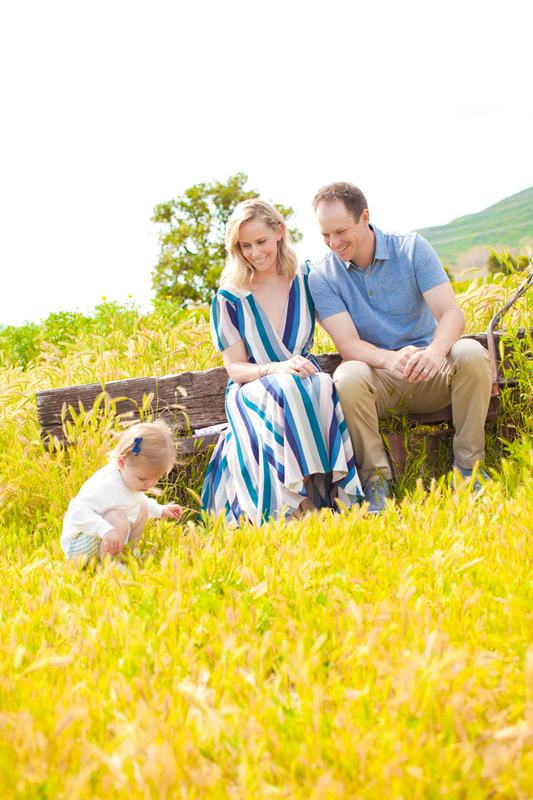 This session was held last weekend during my Spring Mini Sessions. I just love this time of the year when the mustard fields are in full bloom and with all of the recent rain, it’s been extra beautiful! Add in a super gorgeous family and you have MAGIC! 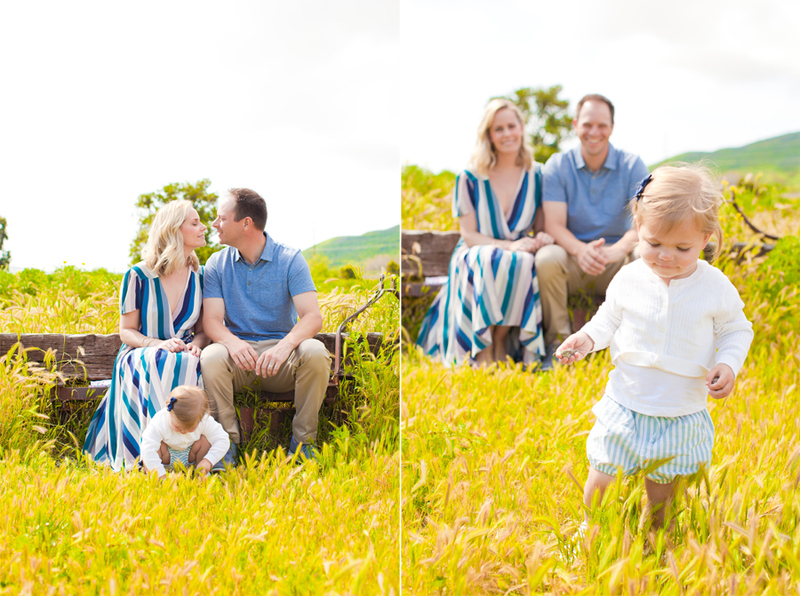 Thank you Schilling Family for choosing me time after time to capture your family’s milestones and love. Until next time!